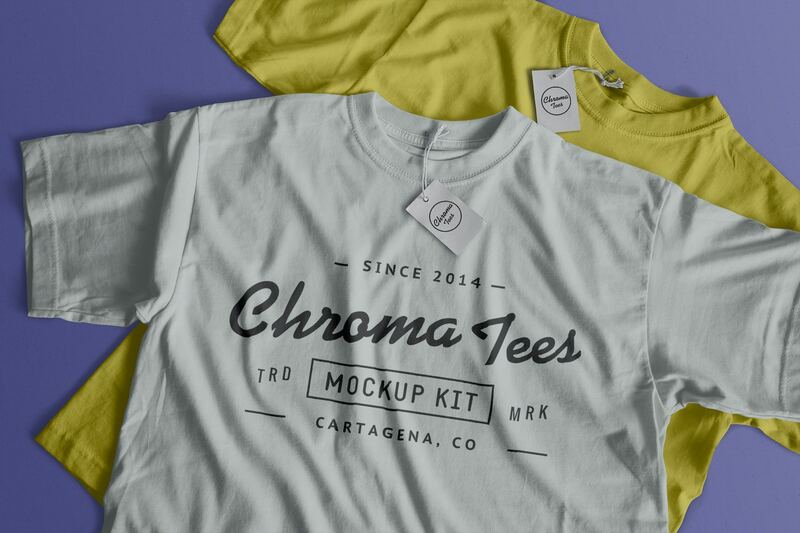 The secret of the success of your portfolio is in how you show your work; this is a great mockup to help you to convince your future customers. 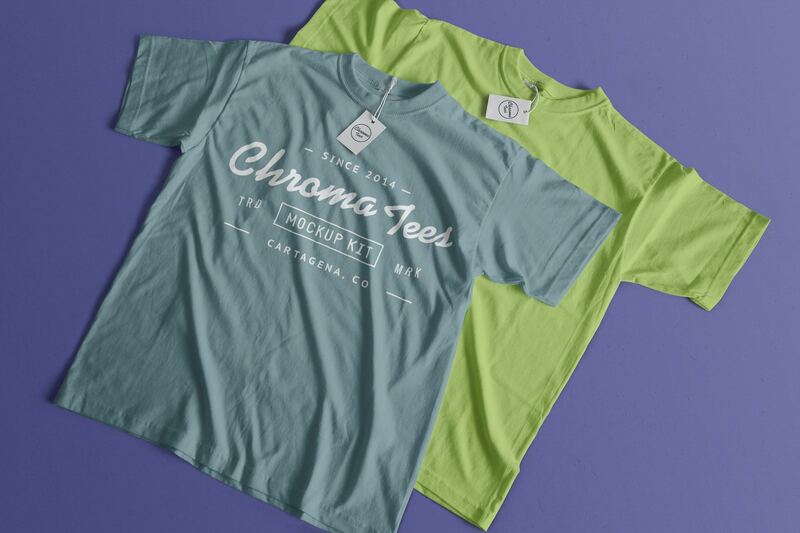 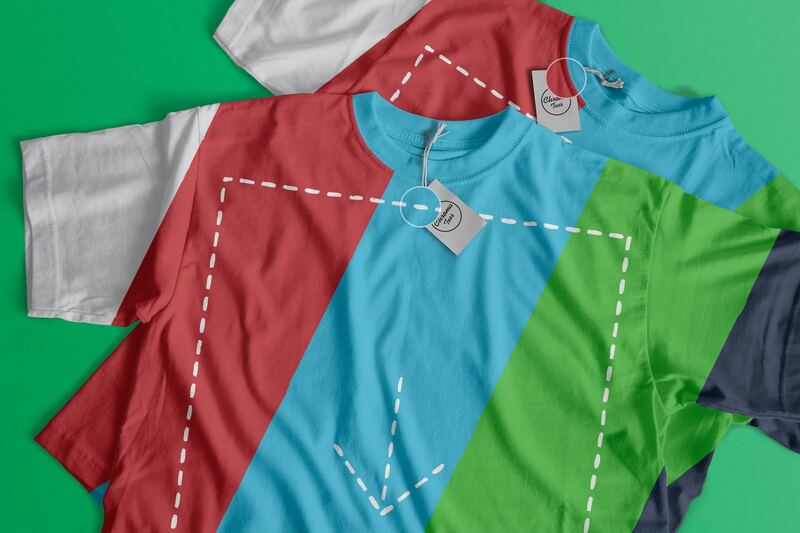 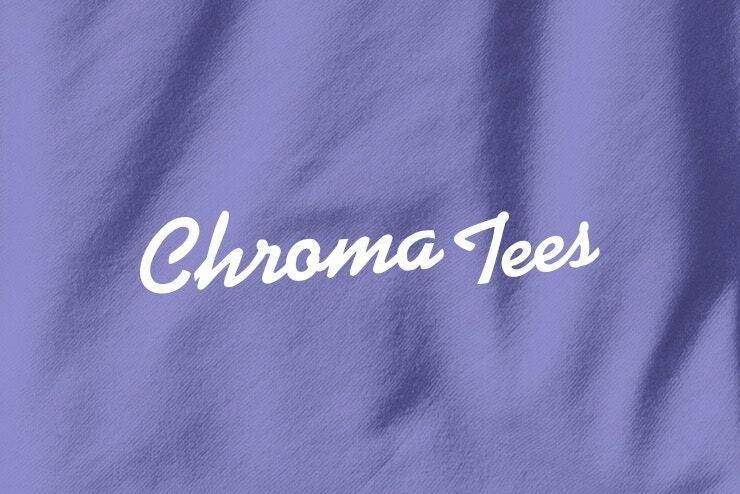 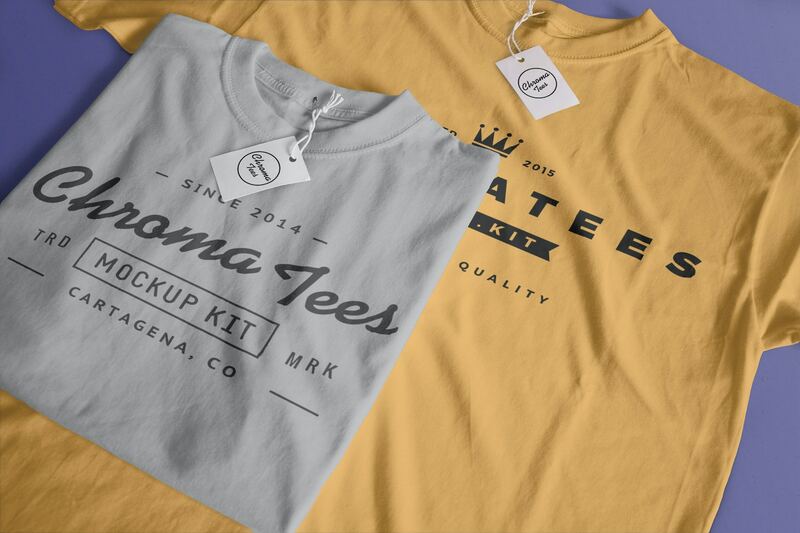 Two t-shirts in a closed shot so your customers can see in detail each part of your design. 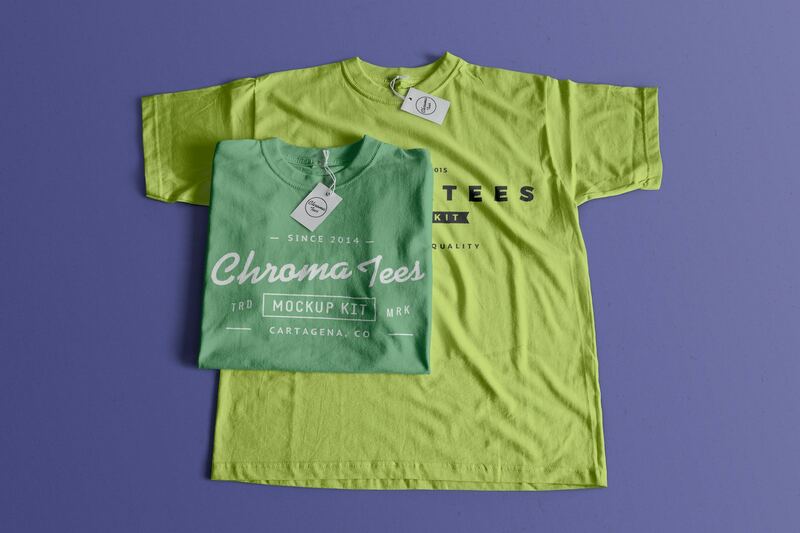 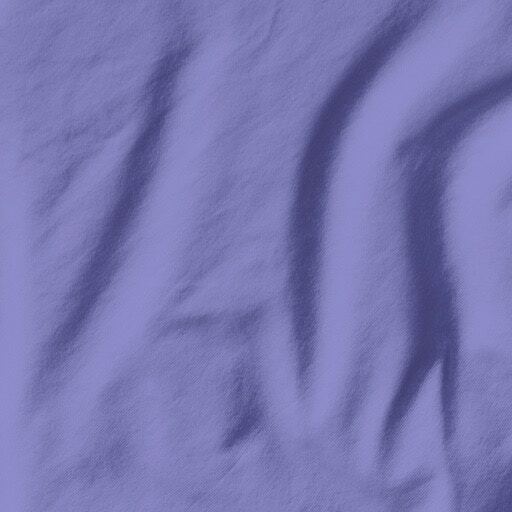 Your design will automatically adjust to each fold of the t-shirt using the displacement map to achieve the effect of stamping on fabric.